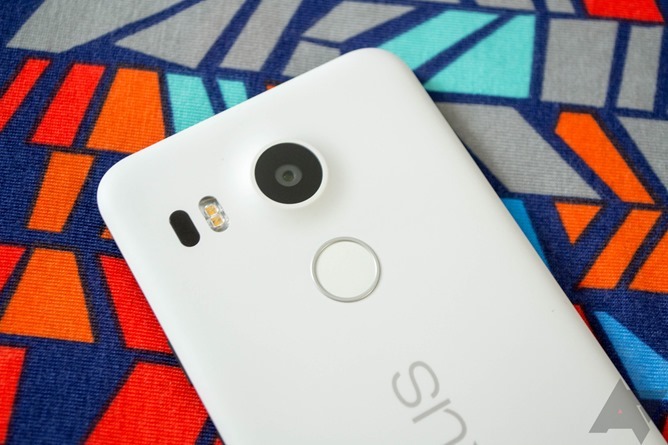 Companies will use any holiday as an excuse to run a sale, and Google is no exception. For Valentine's Day, it's offering a $1 promo code for any app and game... so long as it costs over $3. Think of this less as a free dollar, and more as a free <33% discount. If you have a G Suite account as your primary Google account, you've probably run into issue after issue over the past few years. 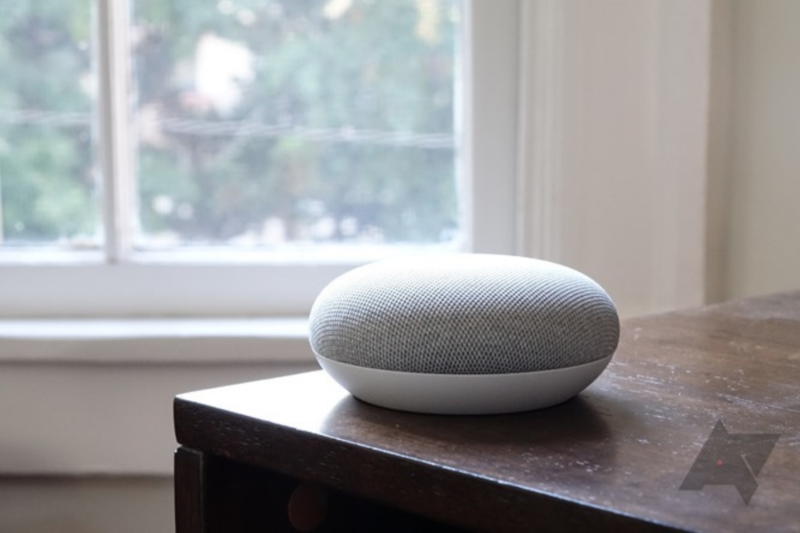 Google Assistant doesn't admit you exist, some new Google features roll to you last, and it seems like Google's active mission every day is to make your life a little more miserable than the day before. Trust me, I read the tips emails we get, I know it's bad. 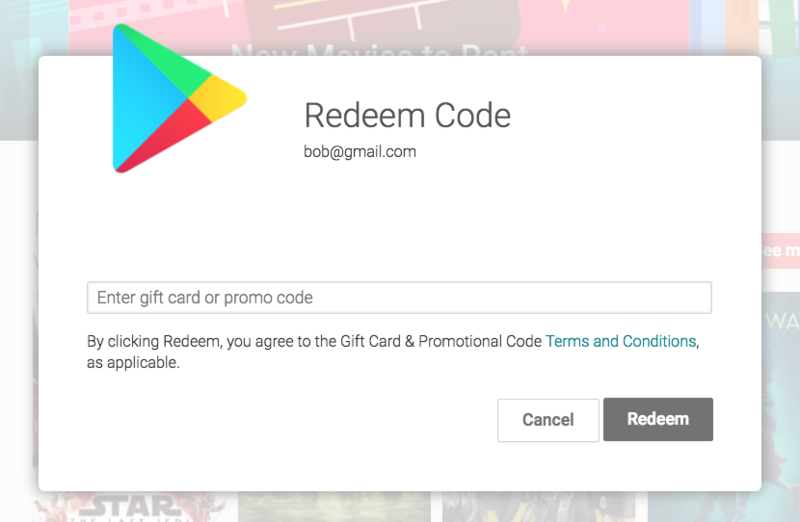 And here's one more thing to add to your list of frustrations: G Suite users have had trouble redeeming codes on Google Play since mid-May and Google has nearly turned a deaf ear to the situation. Developers who wish to grant free access to paid content on the Play Store usually do so with a promo code. However, these codes aren't globally available, with Google instead having a list of 25 countries where they are. Google does add countries occasionally, though, and this time around, Argentina, Chile, and Peru have joined the list. Like most other companies do when they launch an expensive new flagship phone, Google offered a free product with the purchase of a Pixel 2 or 2 XL - in this case, the Home Mini. Exactly four weeks after Google told Pixel 2 pre-orderers that their Home Mini codes would come within four weeks of their phones shipping, we've begun to receive tips from readers who are getting their codes right now. Of the few security cameras I have tried (Canary, Piper, Blink), Canary is easily my favorite. It automatically turns to away mode when I'm not around, records short clips when it detects motion, lets me turn the privacy feature on when I'm there, doesn't require any constant fiddling on my part, and integrates with Wink for a lot of automations. 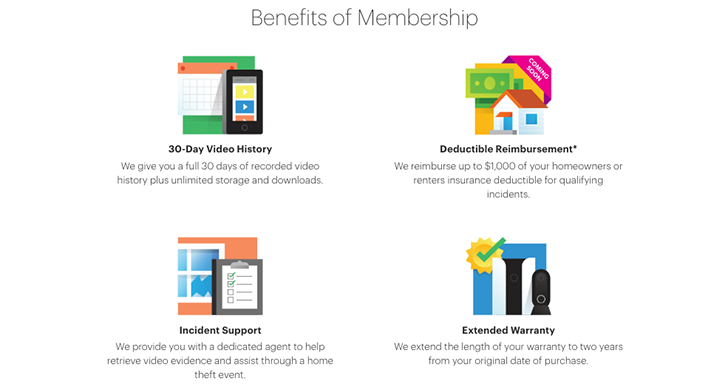 I find that the free plan suits me with its 24 hours of recorded motion clips and unlimited bookmarks and downloads, but if I were to travel or get more cameras like that spiffy new Flex, I'd surely need the Membership plan. The new Moto Z line is divisive. It's probably the best example in a limited field of new "modular" phones, consisting of only the Z variants and LG's G5... and LG already dropped the modular design for its more recent V20. 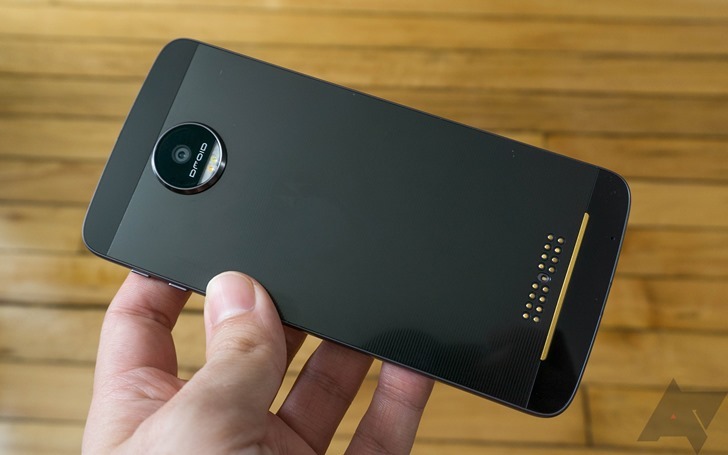 But if you've been eying either the Verizon-exclusive Moto Z Droid (or the Moto Z Force Droid with a bigger battery) or the unlocked Moto Z, the sticker shock of the phones and the Moto Mod add-ons may have been a disincentive. Now Motorola is giving a generous $150 off all of them on its web store. Here at Android Police, we tell you readers about deals all the time, but we don't often showcase deals that can be applied to an item of your choice. Today, though, is different; eBay will give any buyer $20 off a smartphone purchase, provided that the phone in question is sold for more than $200, with a promo code. Amazon UK is thankful. The company was ranked number one in the customer satisfaction index in the UK and to celebrate, it has decided to raise satisfaction even more. Today only, Friday January 22, users can enter promo code BIGTHANKS at checkout to take £10 off any order over £50. That includes single items or multiple items that total more than £50. Amazon's rules explain that the code is valid once per customer and only applies to items that are shipped and sold by Amazon (ie those that show up as fulfilled by Amazon or Amazon Marketplace aren't eligible). Other items that don't count are baby formula, digital goods, gift cards, Amazon Pantry products, and shipping and handling charges. Grabbing a new SIM card might not be on your priority list every day, let alone right before Christmas, but if you were thinking about giving T-Mobile a try or if the uncarrier's tactics have made you curious and you want to check its network coverage and plans, now might be the best time to give it a go. T-Mobile's SIM Starter Kits, which contain a prepaid Nano SIM Card with Micro and Standard SIM adapters, are seeing their price slashed to next to nothing. They usually cost $15 to buy, but with the code SIM99, you can get the price down to $0.99. What can you get for $5 on Amazon? How about a set of unicorn-themed temporary tattoos, or a Cydni Lauper compilation CD, or a potholder that looks like a Russian nesting doll? Any of these fine treasures can be yours for free, if you can convince one of your friends to buy something using the Amazon Shopping app for Android. Oh, and they'll get $5 too, just for being invited. Russian nesting doll potholders for everyone! The latest update to the shopping app, version 5.9, says as much in the changelog. Invite your friends to use the Amazon Shopping App.